Iraqi security forces have begun the second phase of the battle to retake Mosul from ISIS militants on Thursday in several southeastern districts of the city, Al Arabiya's correspondent reported. Breaking a two-week lull in fighting, Iraqi troops backed by the US-led coalition’s airstrikes and artillery pushed deeper into eastern Mosul in a multi-pronged assault against ISIS militants in the city. 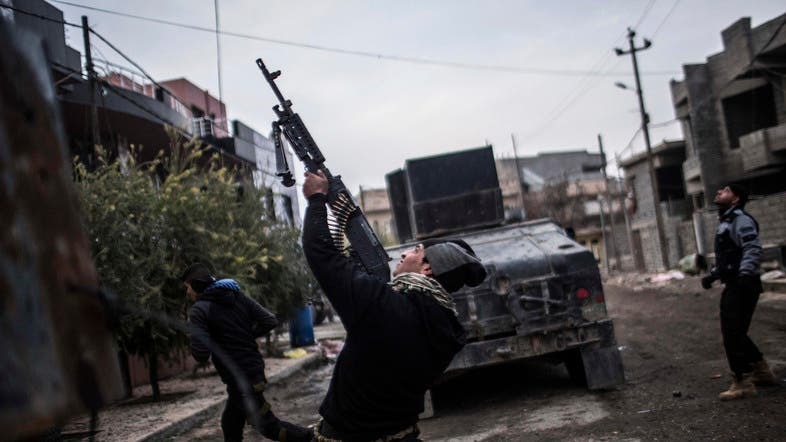 Stiff resistance by the militants, civilians trapped inside their houses and bad weather have slowed advances in the more than two-month-old offensive to recapture Iraq’s second largest city, the extremist group's last urban bastion in the country. 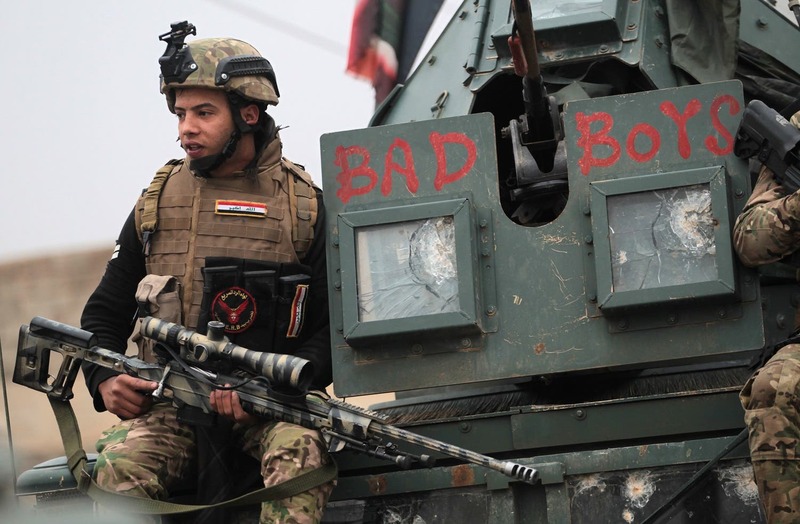 It is the biggest Iraqi military operation since the 2003 US-led invasion. The battle began around 7am on a bright but chilly December day and continued until shortly before sundown. It said that, at the request of the Iraqi government, coalition warplanes had “re-struck” two bridges over the Tigris River in Mosul on Tuesday, and a day earlier “disabled” the last bridge crossing in the city. “The strikes were conducted to reduce enemy freedom of movement, and to further disrupt ISIL's ability to reinforce, resupply, or use vehicle-borne improvised explosive devices in East Mosul,” said the statement. In an interview with The Associated Press on Tuesday, Lt. Gen. Abdul-Wahab al-Saadi, commander of the special forces in eastern Mosul, said his forces have been bolstered by reinforcements and were less than 3 kilometers from the Tigris River, which slices the city in half.